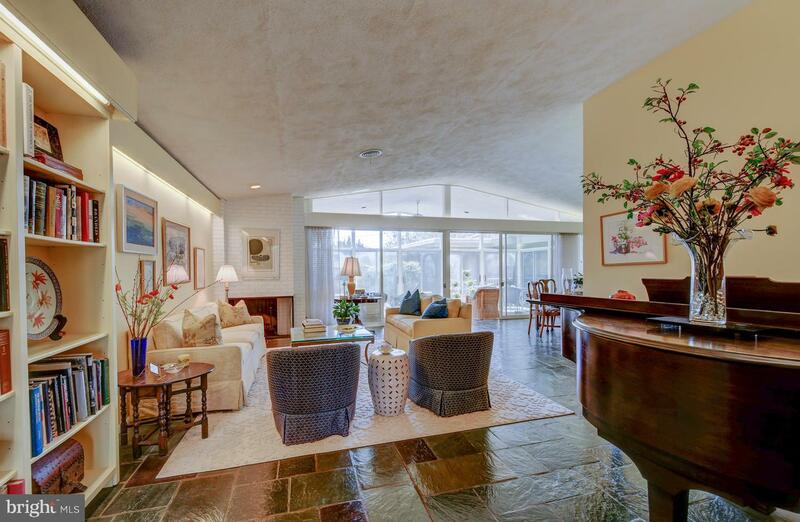 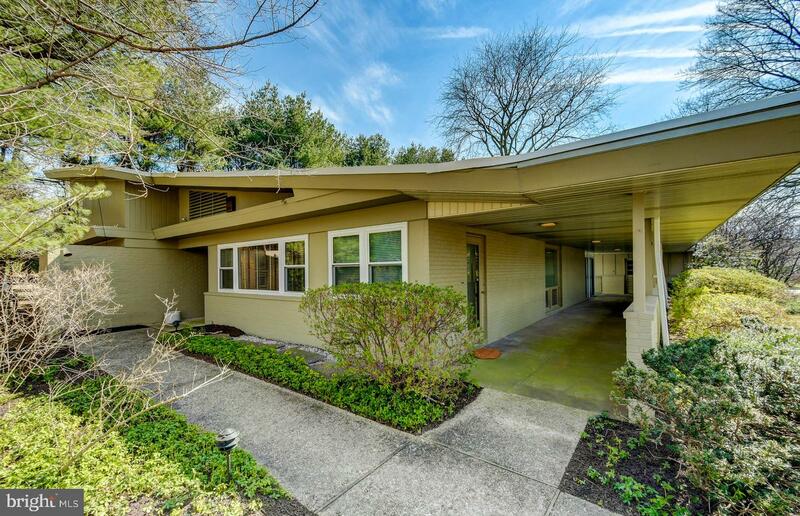 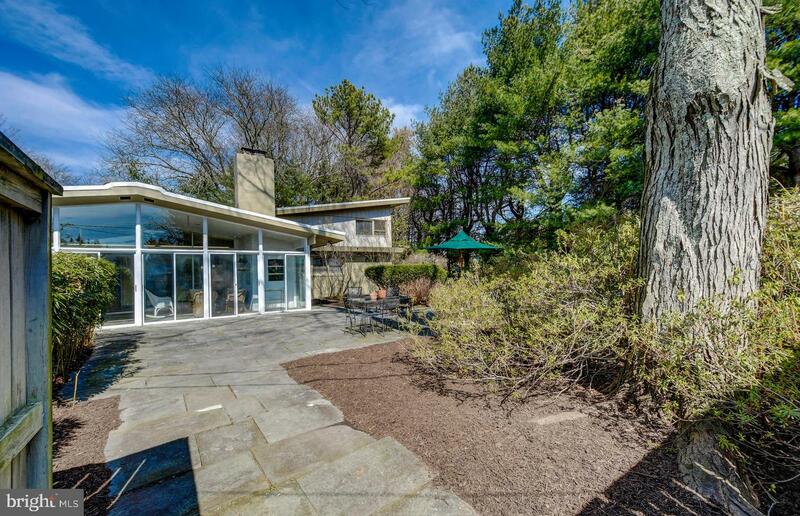 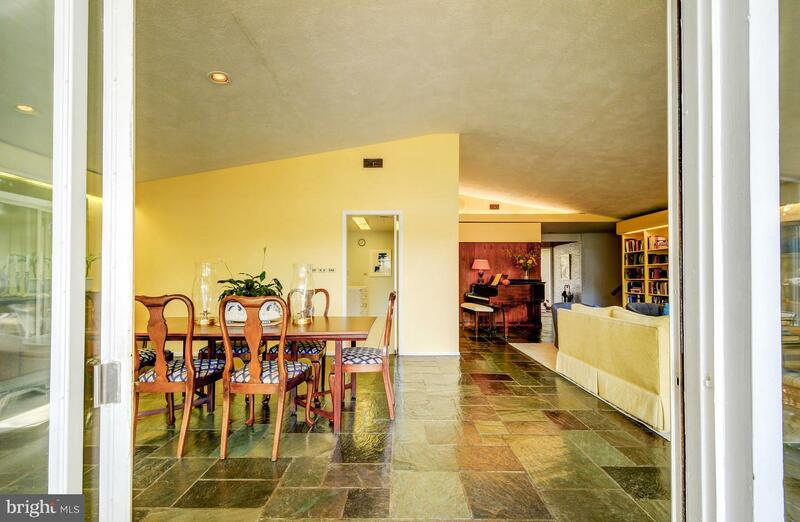 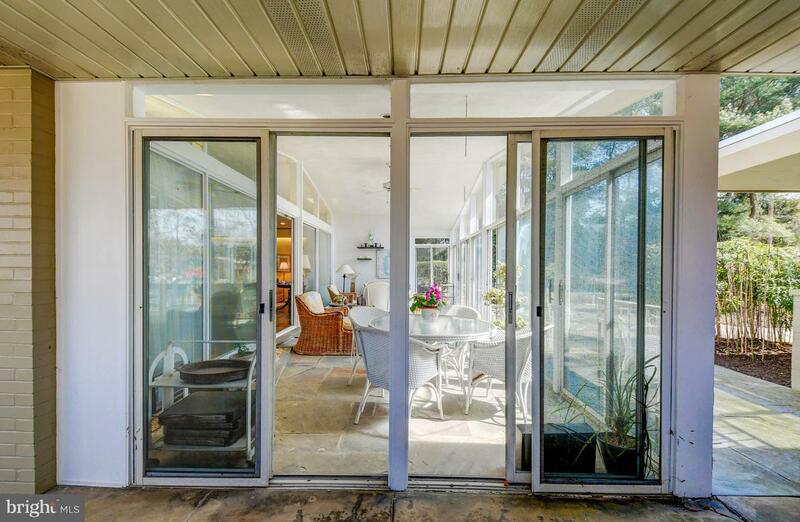 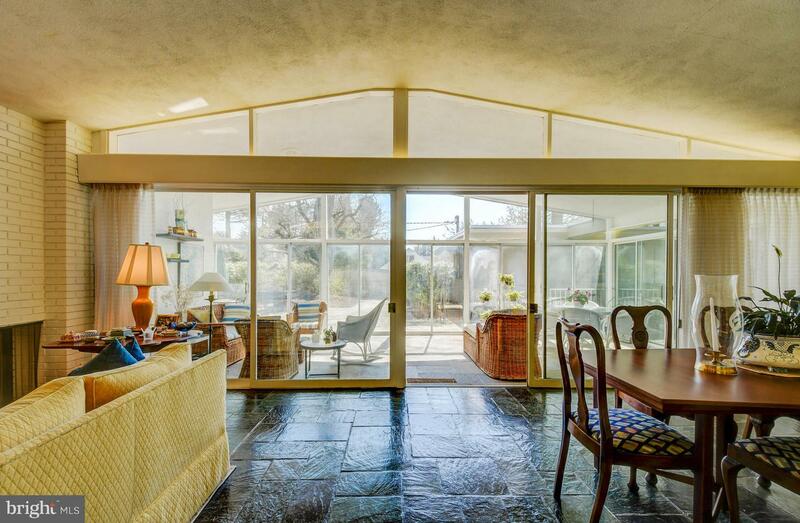 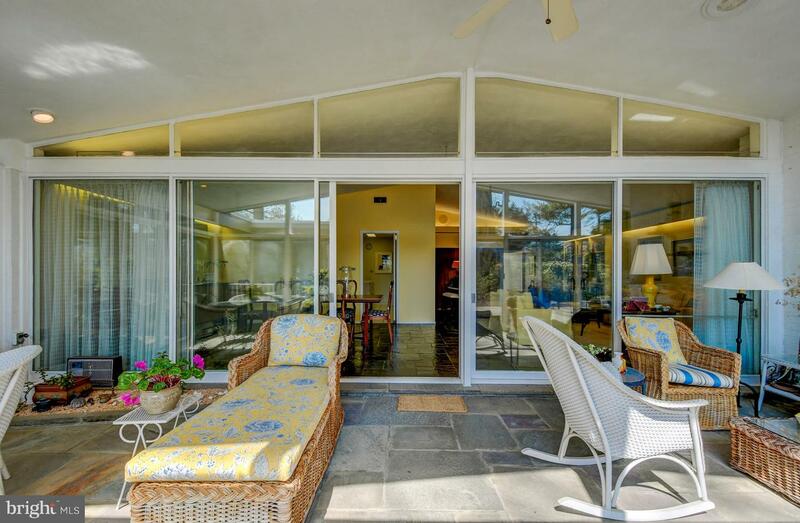 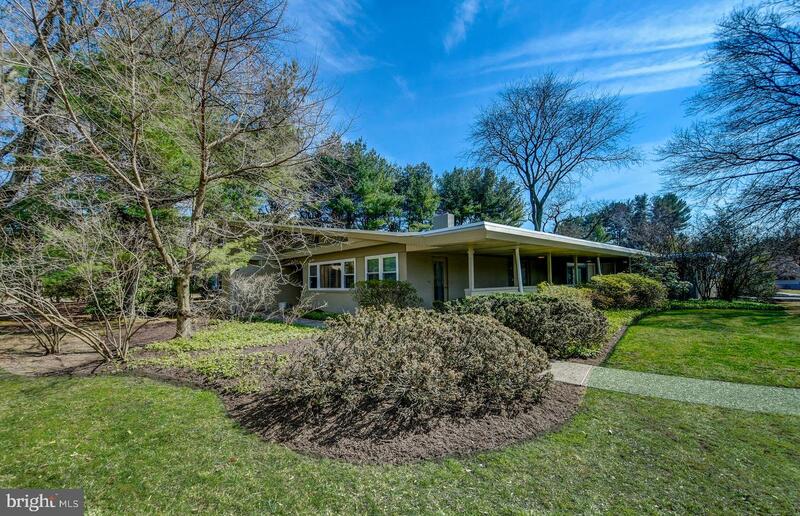 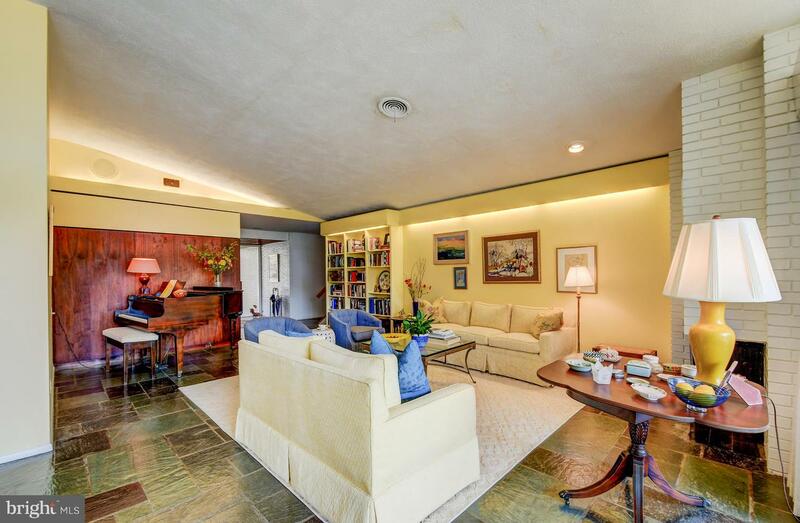 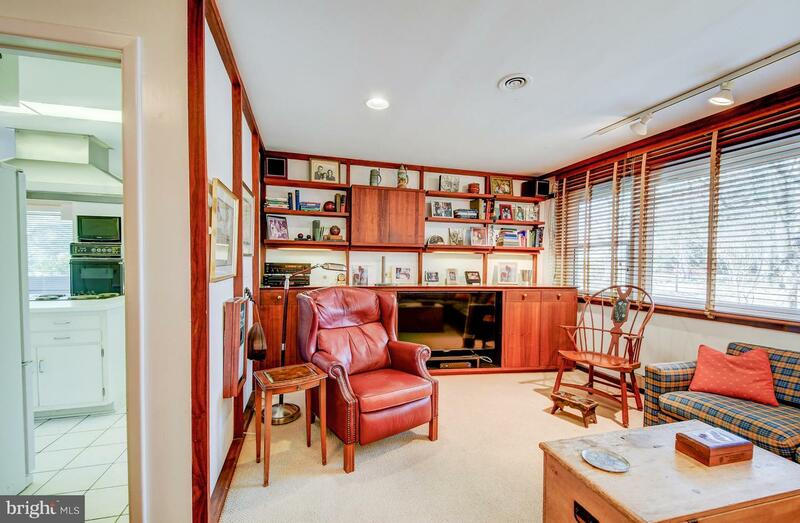 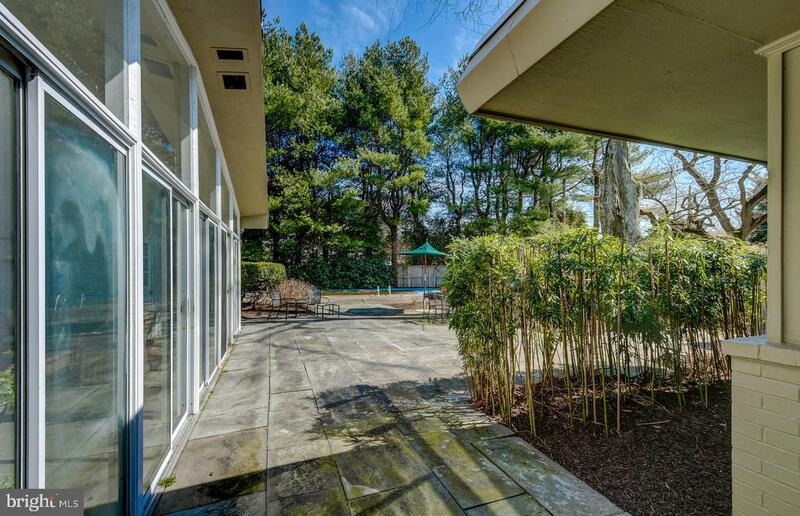 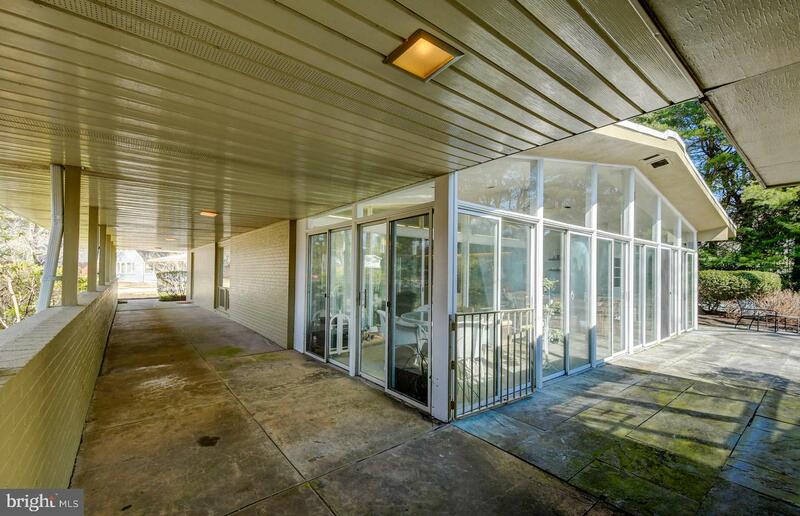 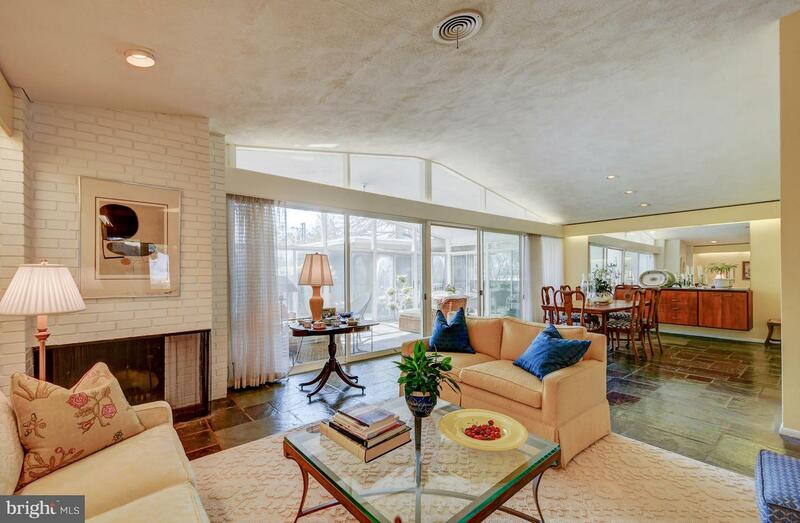 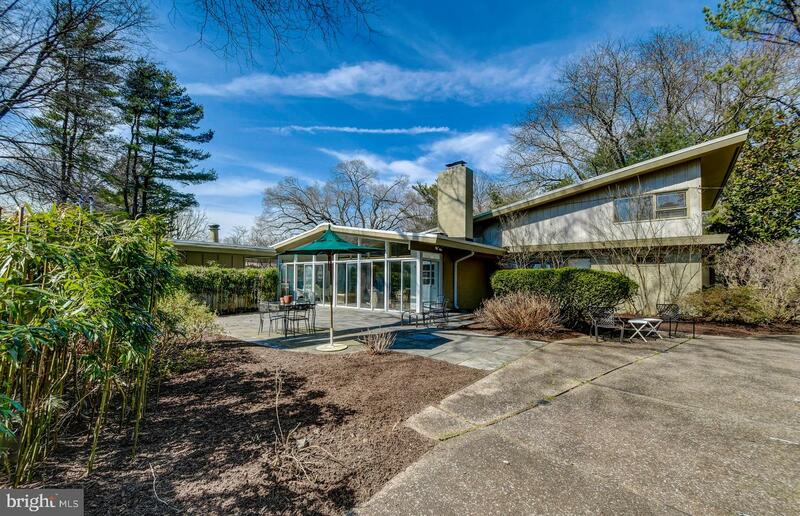 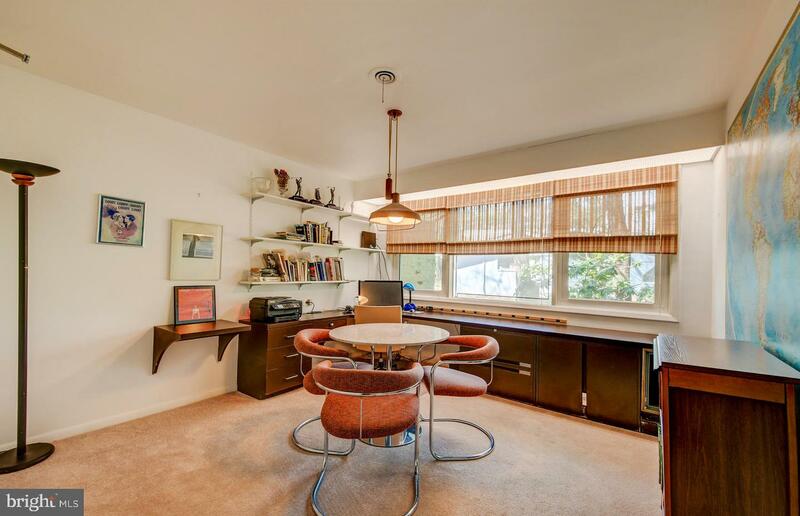 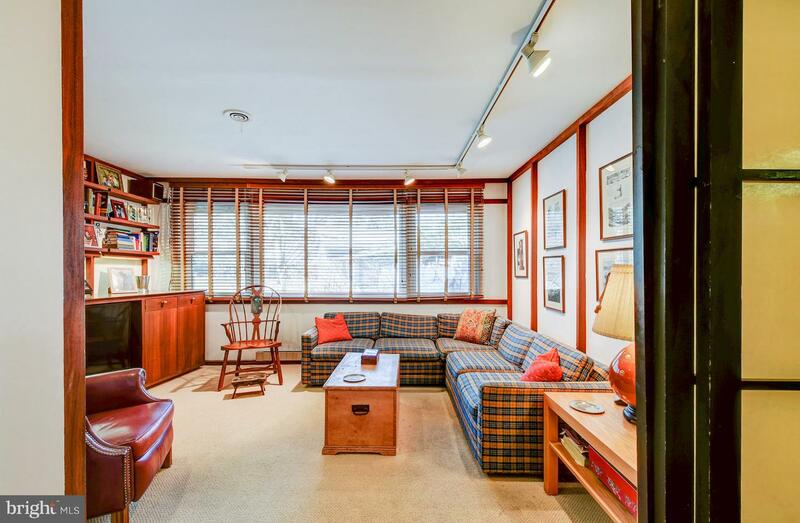 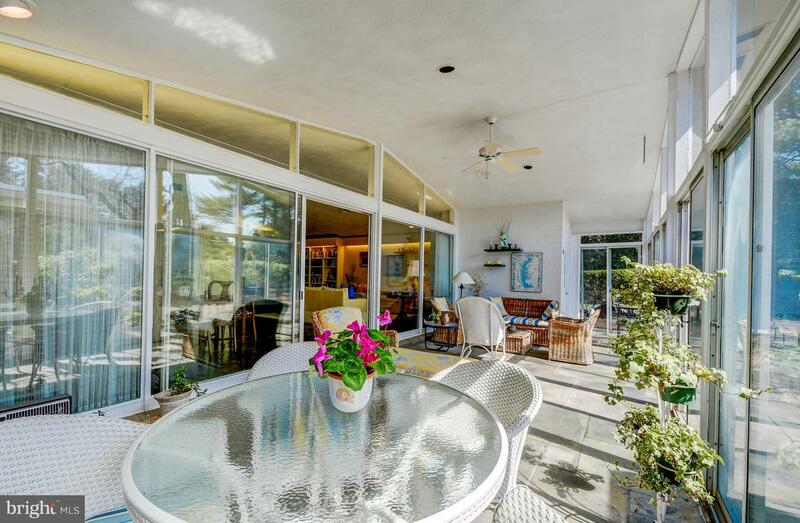 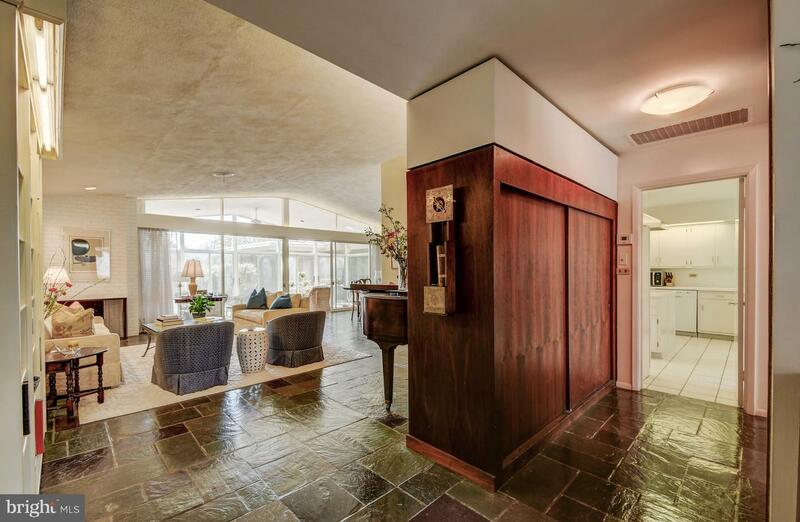 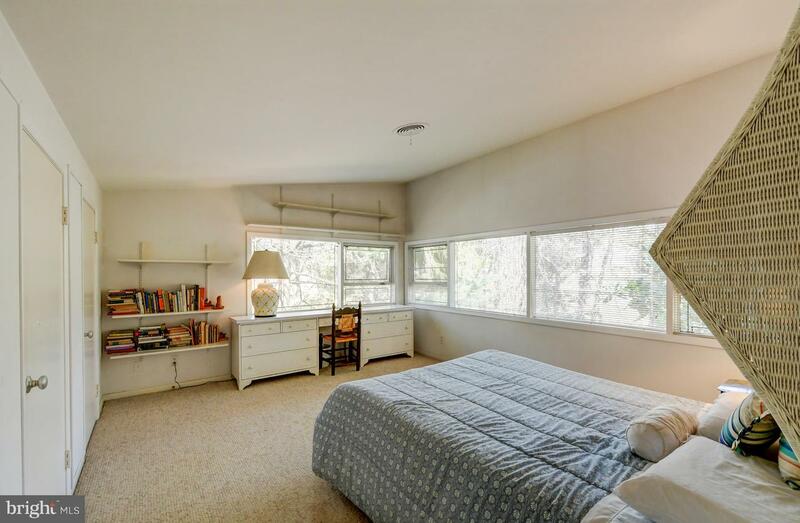 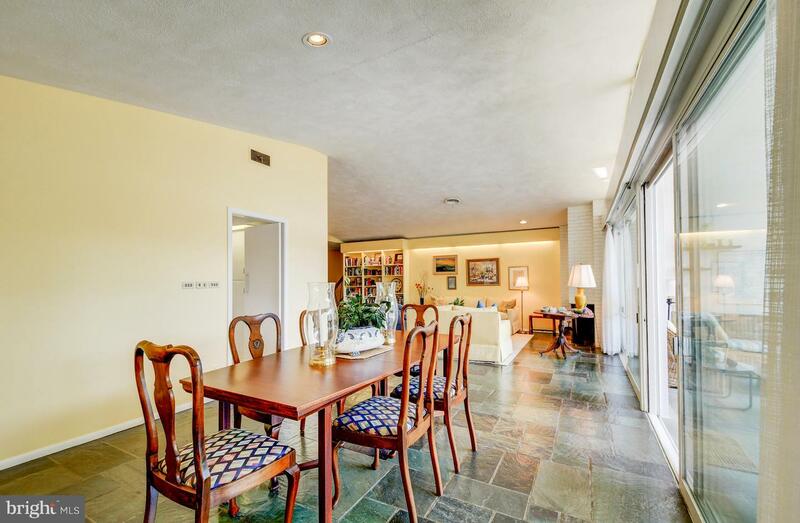 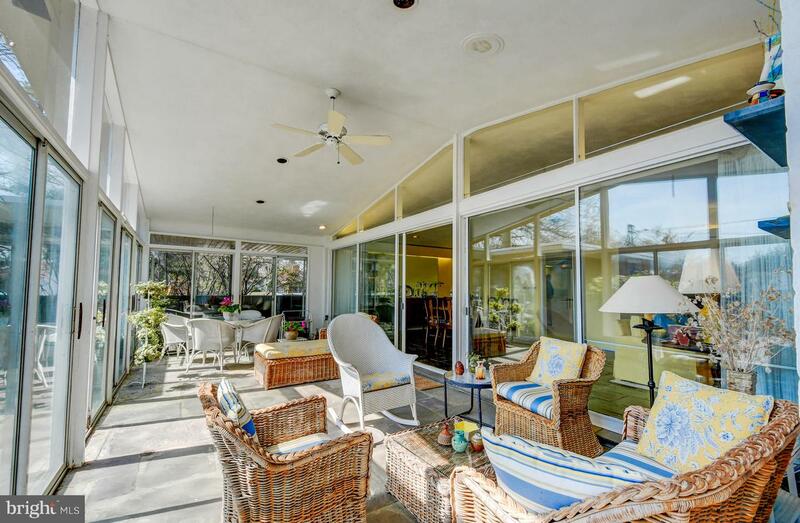 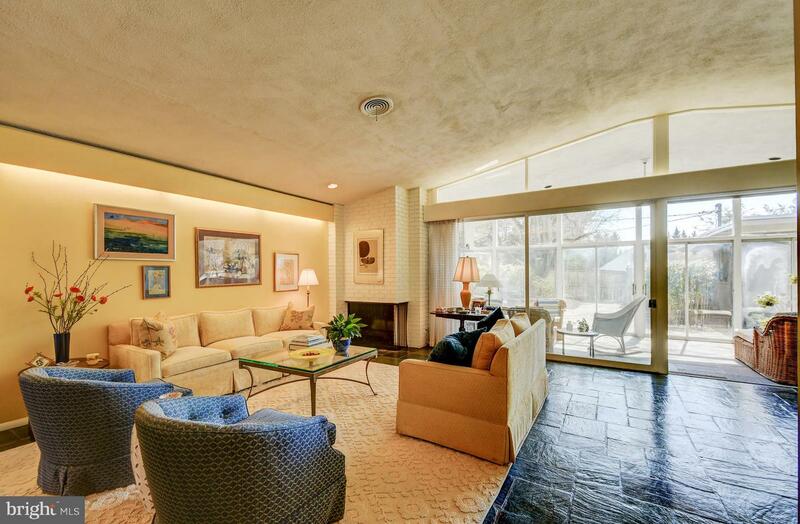 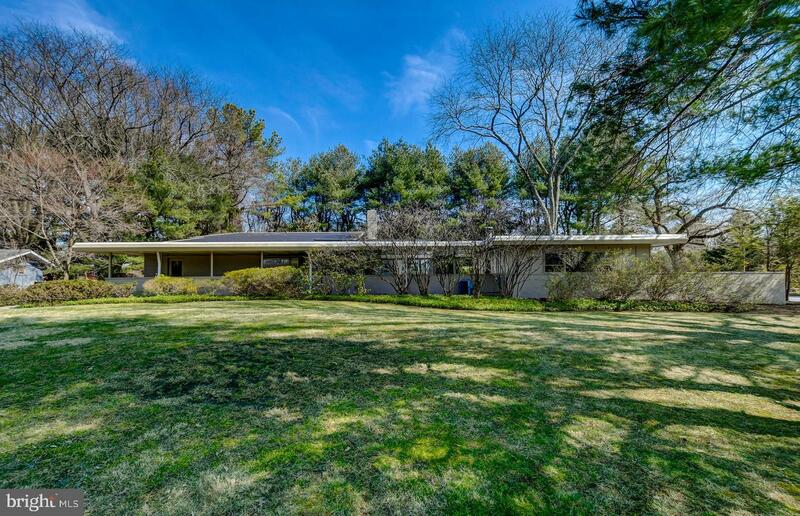 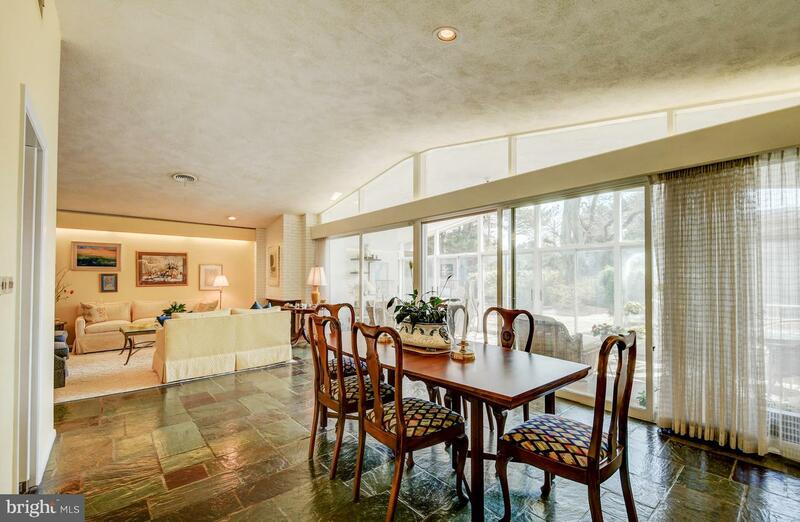 Expansive Mid-Century contemporary home on a lush half acre corner lot in Long Meadow Estates. 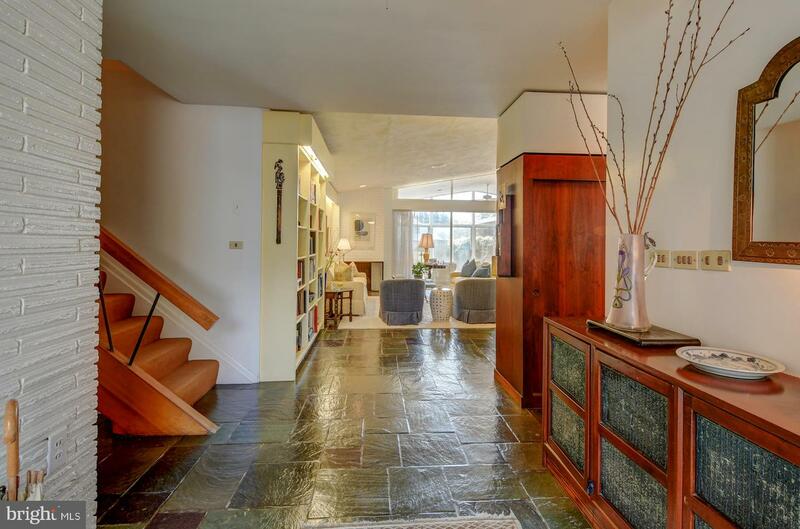 Enter this 5 BR/3 BA into an inviting foyer leading to a vaulted ceiling living/dining room combination with wood burning fireplace, all with polished slate floors. 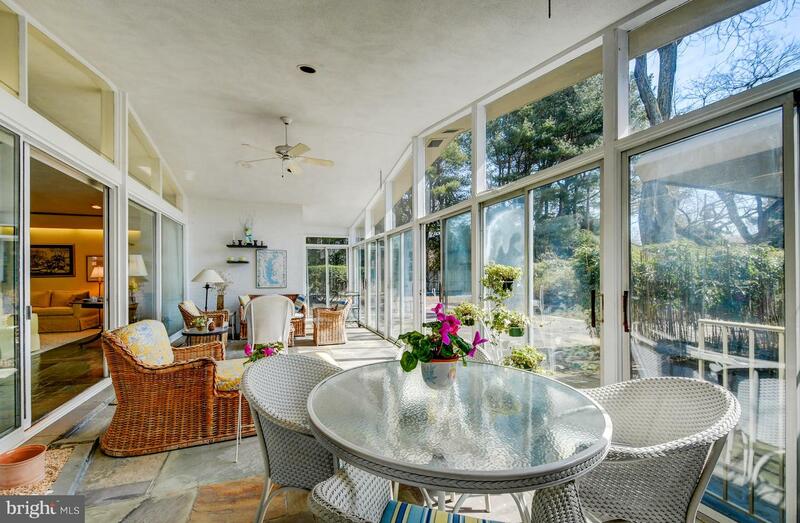 A wall of windows and sliders leads to a beautiful glass- walled sun room. 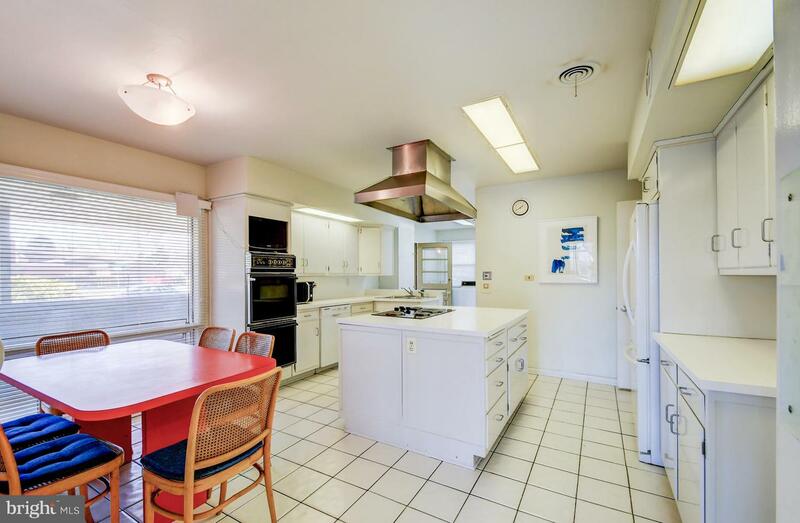 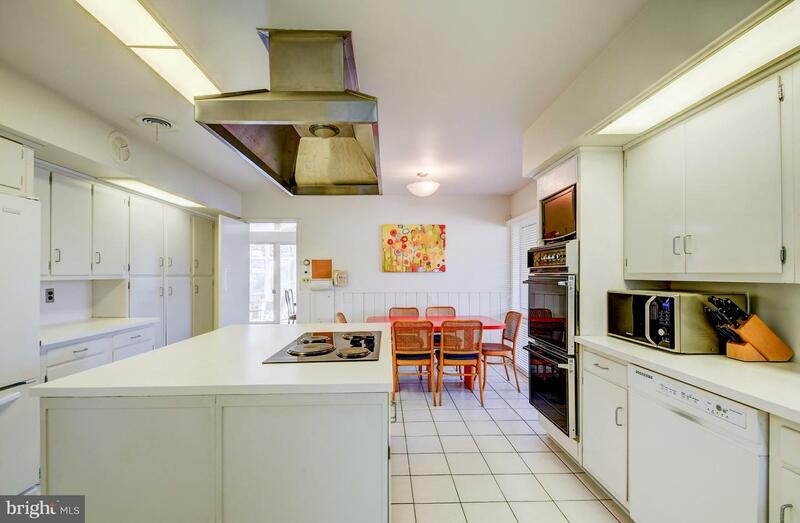 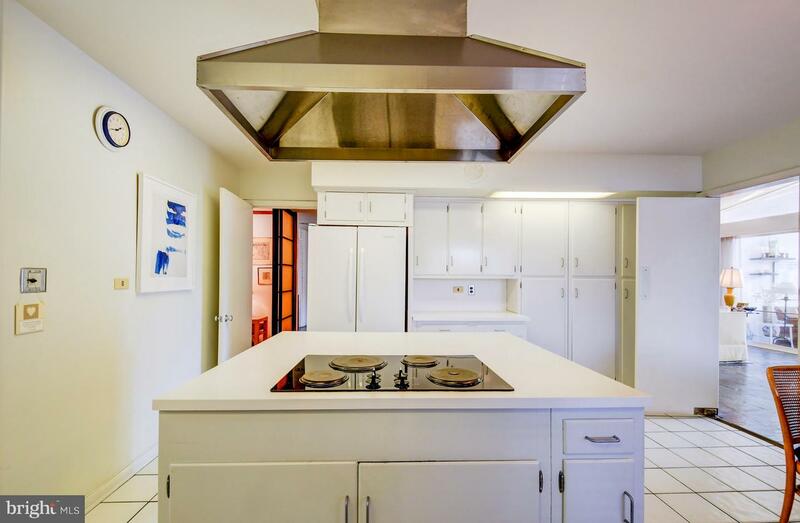 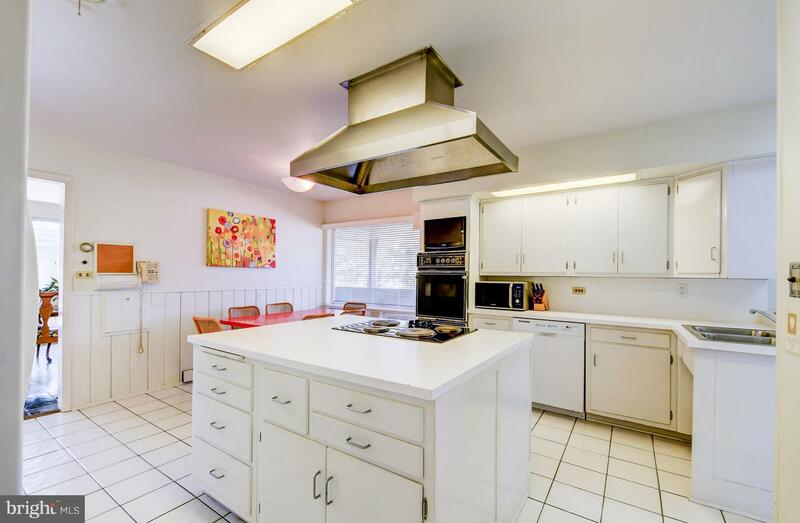 Large white kitchen with island, breakfast area and adjacent laundry room. 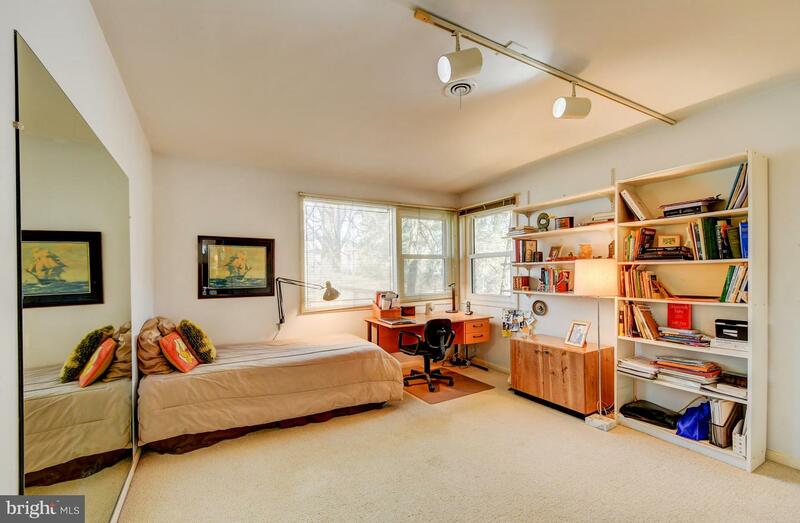 A cozy den with built-ins lies just off of the foyer. 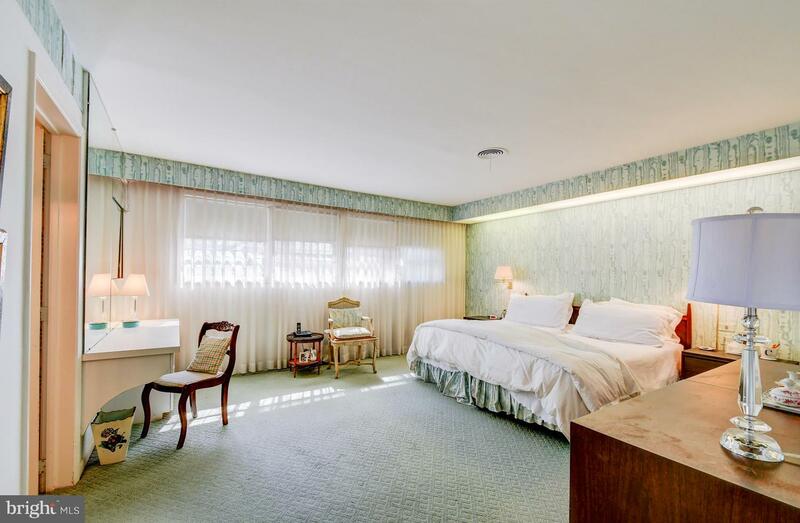 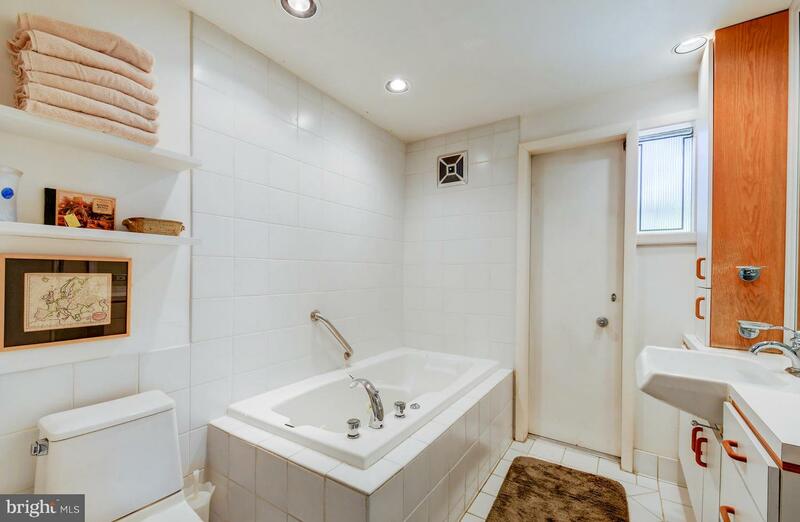 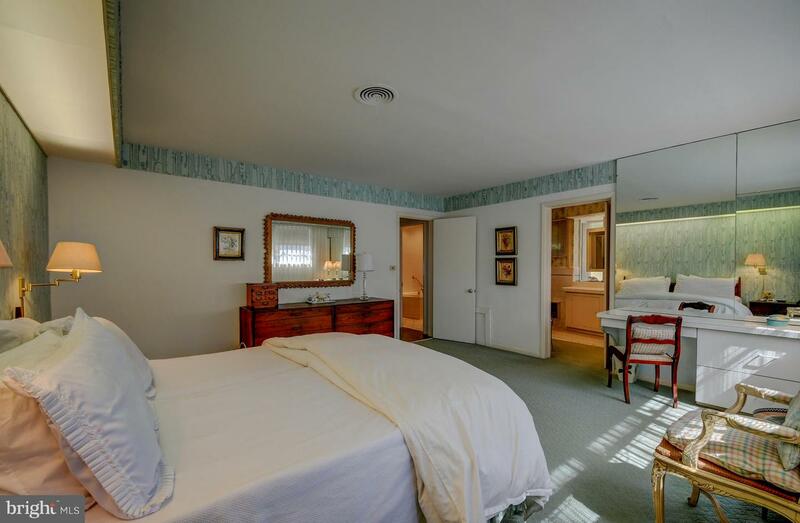 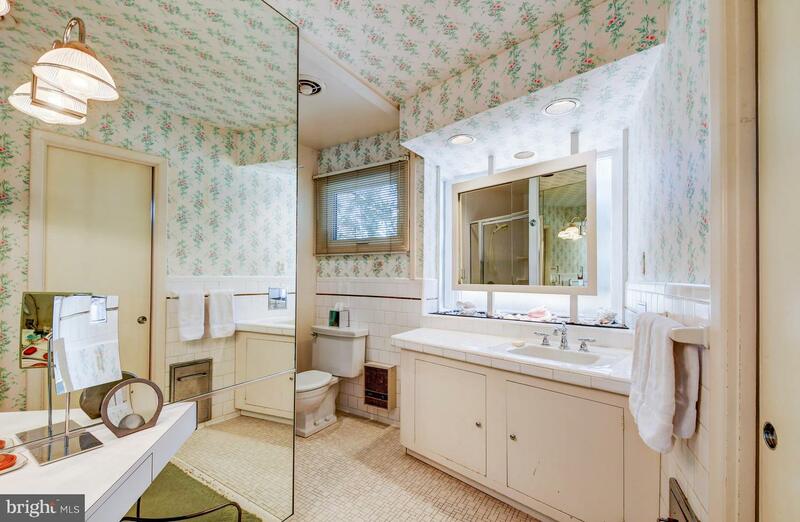 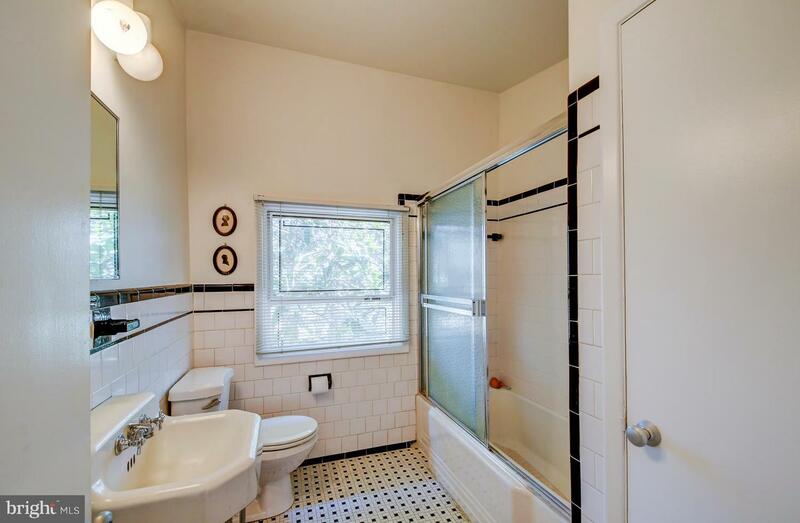 The Master Suite with bath and dressing, 2 spacious bedrooms and hall bath round out the main level. 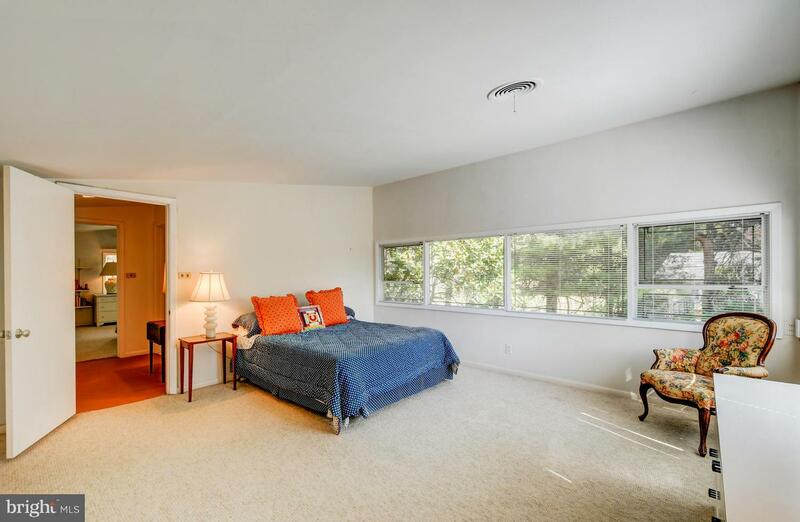 Beautiful staircase leads to upper level with 2 spacious, vaulted bedrooms, full bath with vaulted ceiling and large attic storage space. 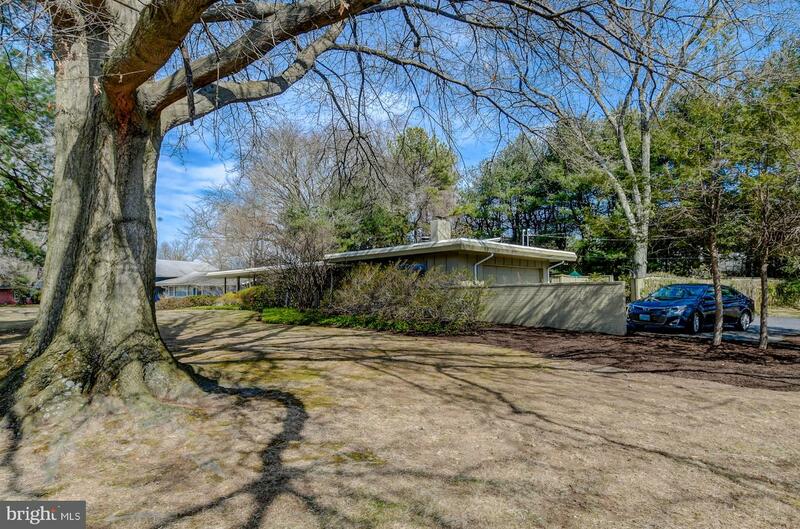 Half acre corner lot with lush landscaping, expansive private Bluestone terrace and in-ground pool. 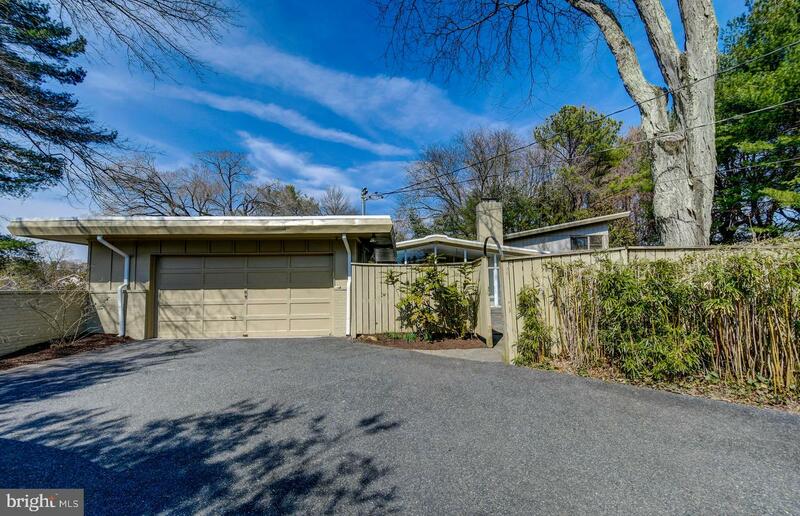 Detached garage and large parking pad. 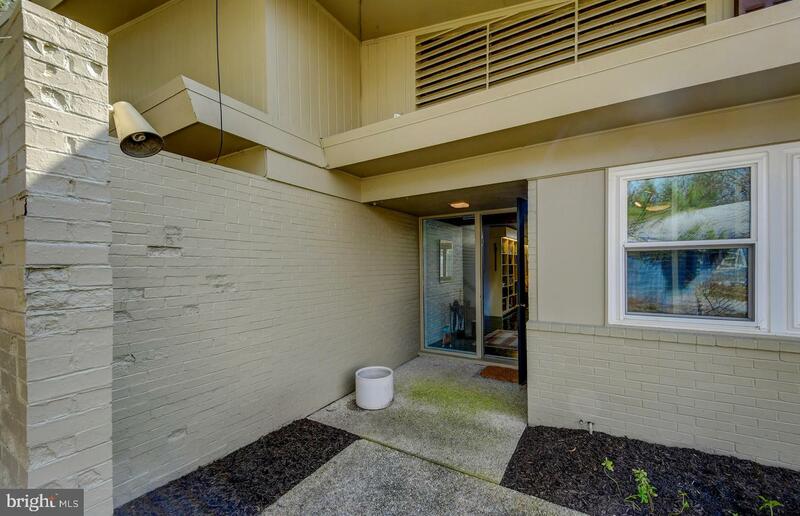 A breezewa leads from garage, with access to terrace and sun room, to side entrance into laundry and kitchen.